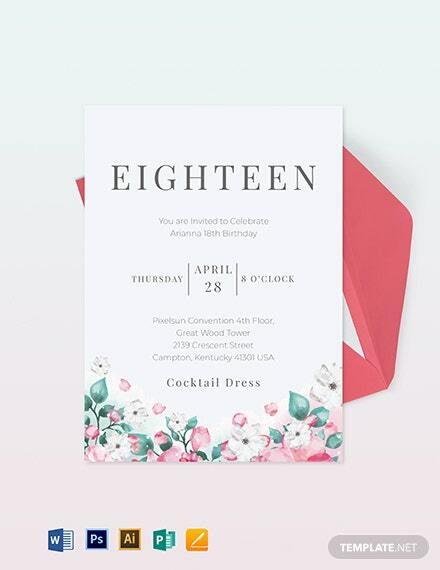 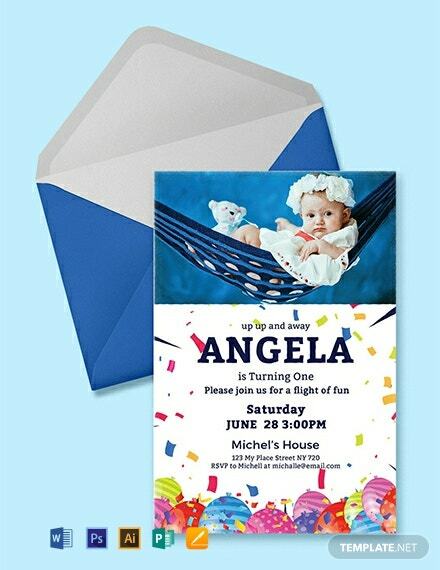 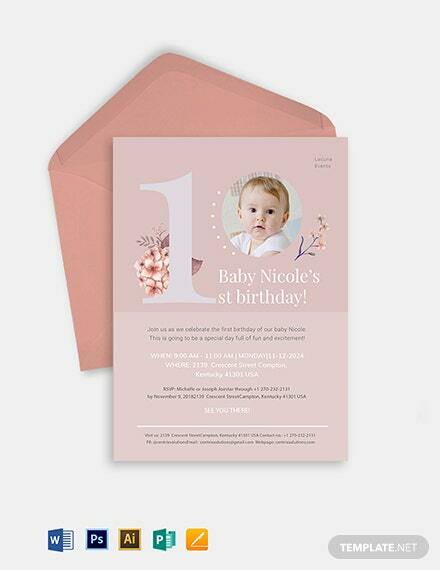 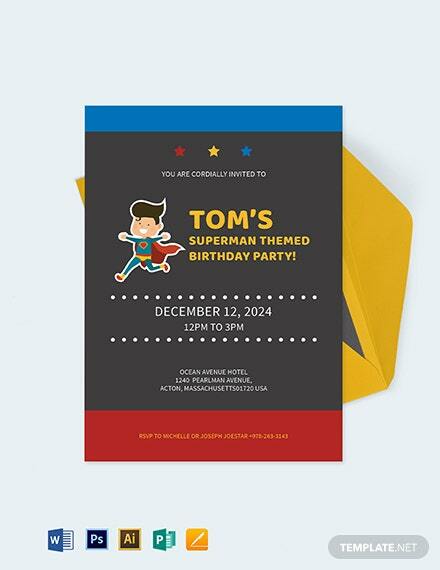 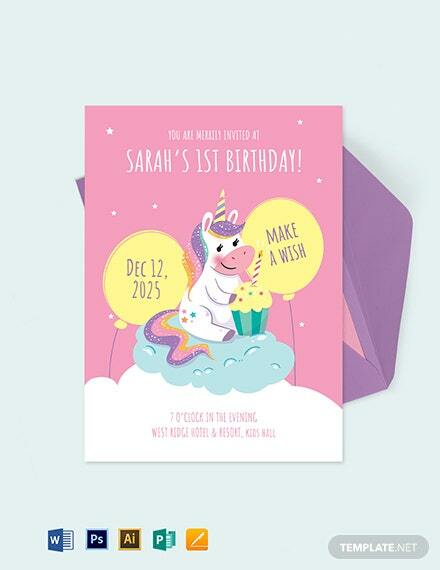 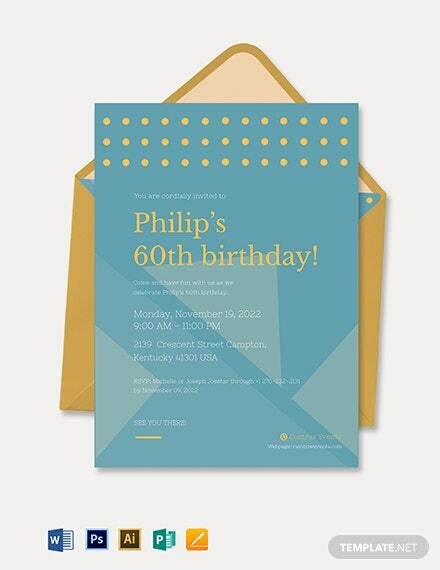 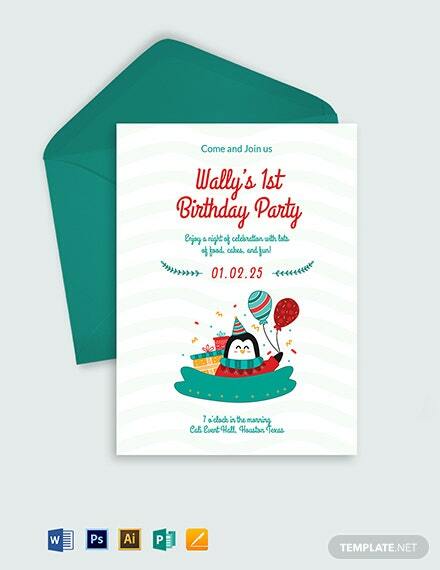 An adorable invitation card template you can use for the upcoming first birthday event. 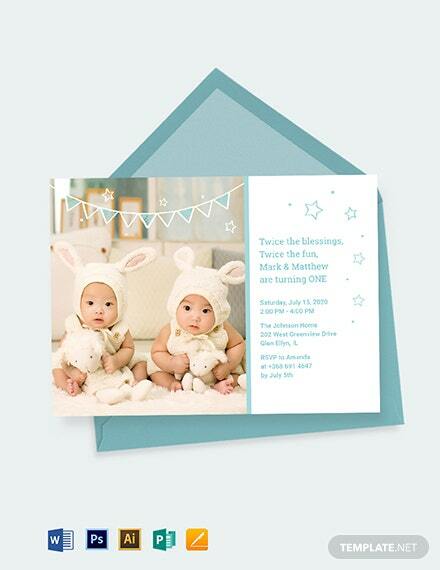 This makes use of high-quality layouts, photos, and graphic files. 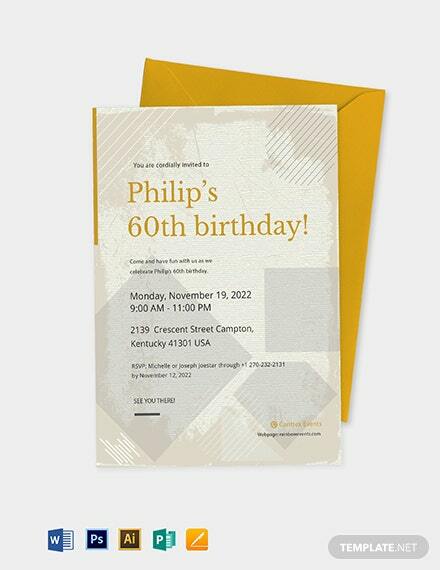 It is also easy to edit and customize with +More Photoshop and Illustrator.